You might think that Coconut Grove is a bit past it’s prime. 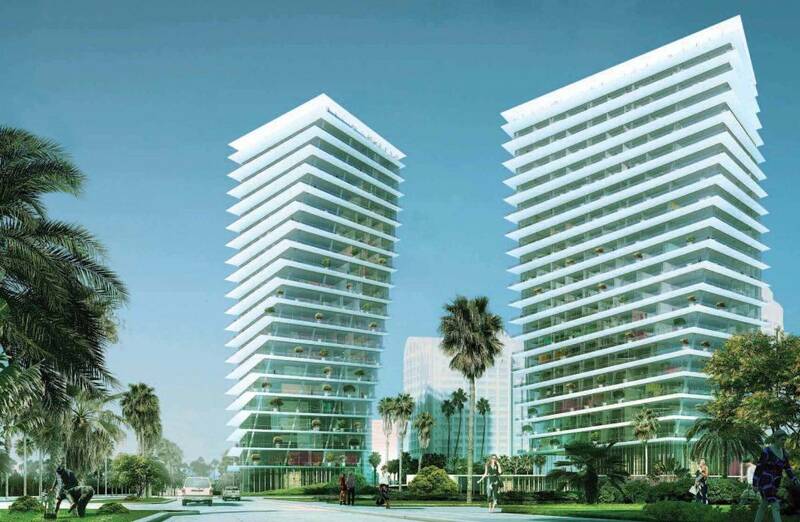 The onetime hot spot has lost the spotlight to South Beach, Wynwood and now the Design District — until now. 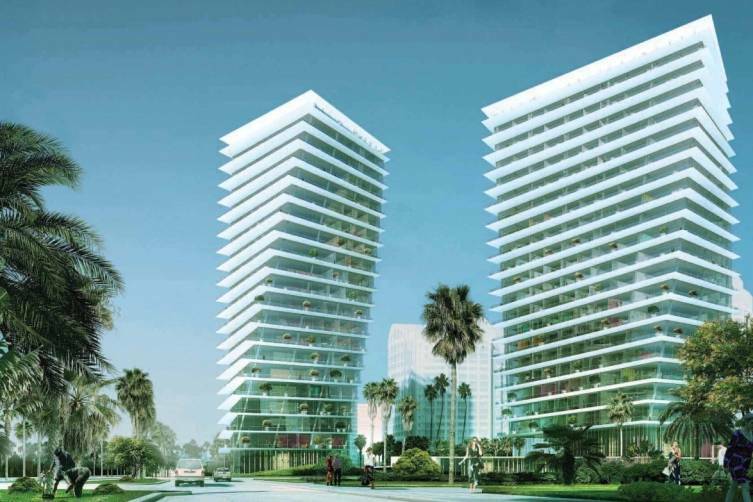 With new “dancing” Park Grove by Bjarke Engels and Nichols Brosch poised to create a new architectural dynamic — as well as hip shops and restaurants mixing with wonderful old standbys — the Grove is ready for you to come back. 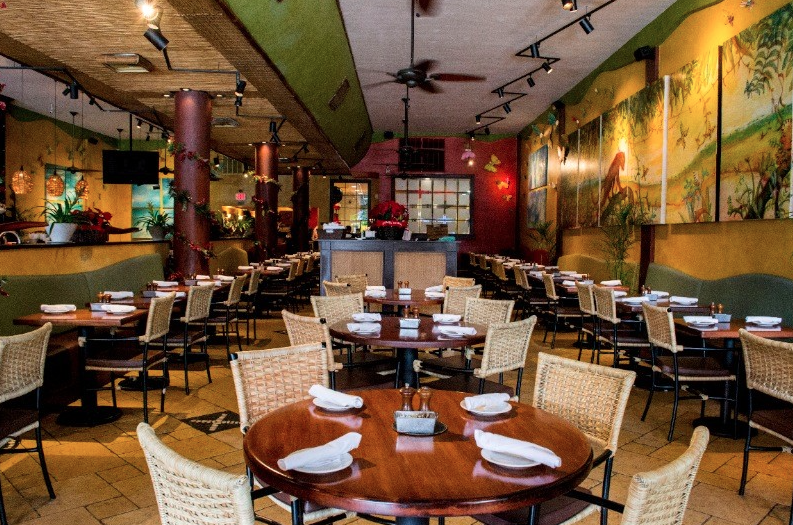 As soon as you set foot into Jaguar Ceviche Spoon Bar and Latam Grill you are pleasantly engulfed by lively tropical decor. Jaguar is all about the flavors of Latin America. This casual, yet elegant spot offers appetizing creations, such as their famous Chupe de Camaron and ceviche spoon sampler. Jaguar’s diverse menu consists of Latin favoritos, signature cocktails, and a unique extensive selection of wines from Argentina, Chile, Uruguay and Brazil. Do you know the Malay or Javanese word for a village? Kampong. 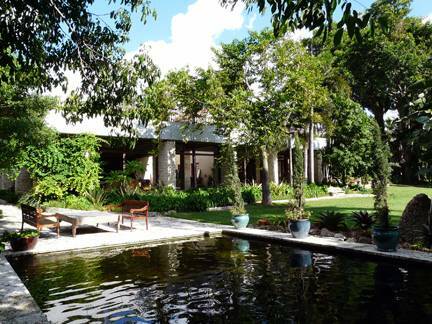 The Kampong botanical garden boasts a plethora of fruit and tress. This 11-acre tropical sanctuary is made up of heritage collections from Southeast Asia, Central and South Americas, and the Caribbean. The bountifulness of peculiar fruits and blossoming trees is sure to leave you gasping in astonishment. You wanted to be a LoKal right? This spot is named after the German word for restaurant and meeting place. LoKal takes pride in preparing their dishes using local, sustainable ingredients and in their buns, burger buns that is. 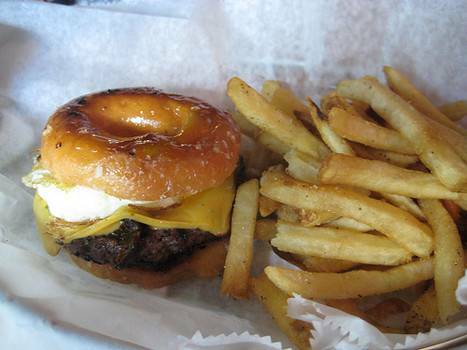 Especially the buns that look/taste like a doughnut, that comes with a fried egg on top. Is it breakfast? Is is lunch? We’re not sure, but we know it’s good. 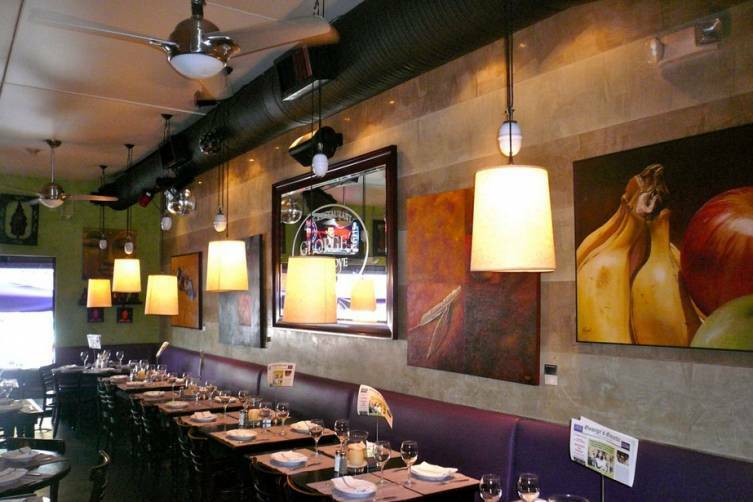 Bombay Darbar may not be fancy, but it is one of the few great places to find authentic Indian food in Miami. Their offerings run the gamut of real Indian —from tandoori dishes to curries and drinks like their Sweet Lassi, you’ll get a taste of the exotic without leaving the comfort of Coconut Grove. The Griffin is a newly opened and exclusive boutique by the one and only Lesley Griffith. This boutique is made up of some of the most lavish labels, such as Giuseppe Zanotti, Chloé, Valentino, and more. The Griffin promises a pleasant shopping experience, complete with an open bar for customers. Get that credit card ready for some serious swiping. 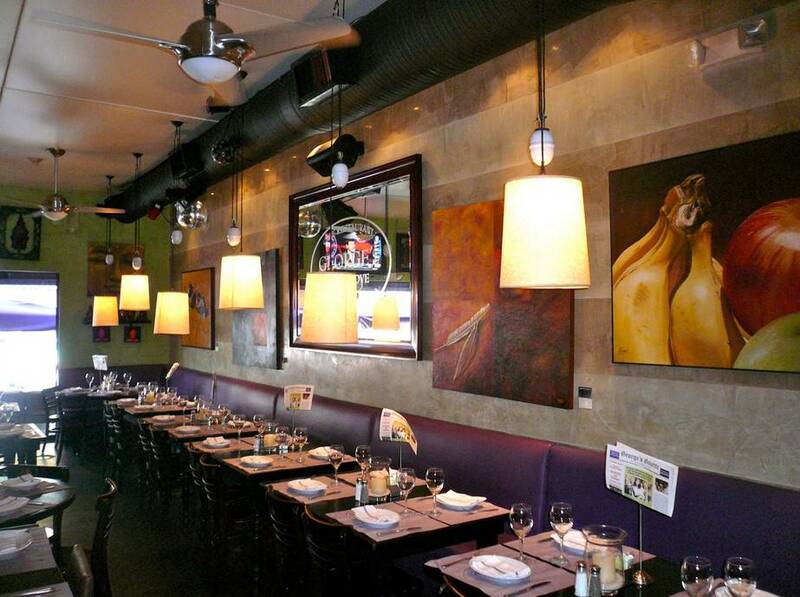 In the mood for French-Mediterranean cuisine? 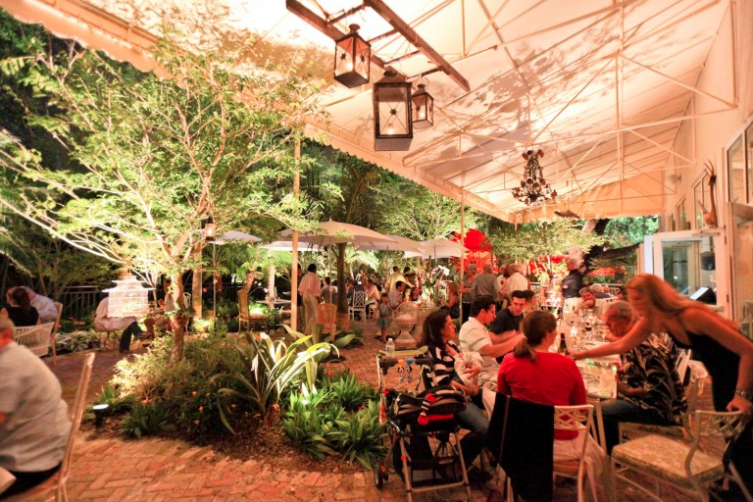 George’s is one of the top French restaurants in Miami. Owners François & Lucia Delfosse are responsible for the very well known 3-Hour Braised Lamb Shank and Quattro formaggi pizza. With daily drink specials and Wednesday offers that are more than just special, it is no surprise that this is the happening spot in the Grove. 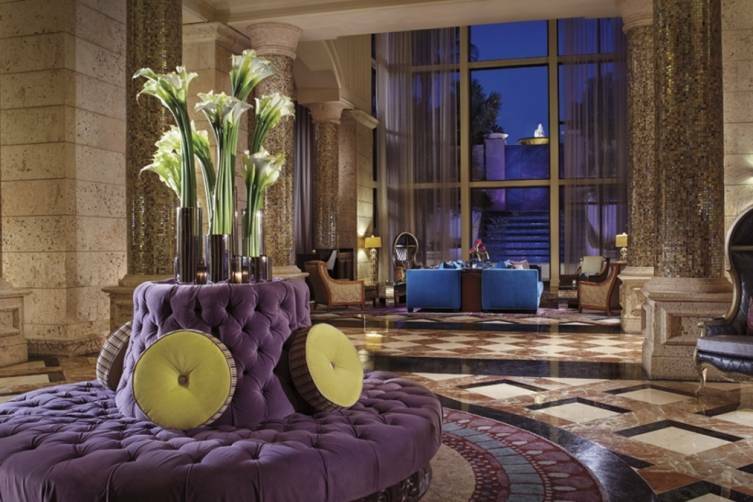 The Ritz-Carlton at Coconut Grove is extremely convenient and in close proximity to boutiques, restaurants, museums, and art galleries. Start off with a cocktail at the Lazuli Lounge and later dine at Bizcaya where you will find a broad selection of delectable dishes created by Chef Ramesh Kaduru. The spa offers services ranging from massage techniques to facial care and of course, saunas and steam rooms to complete your stress-fee experience. 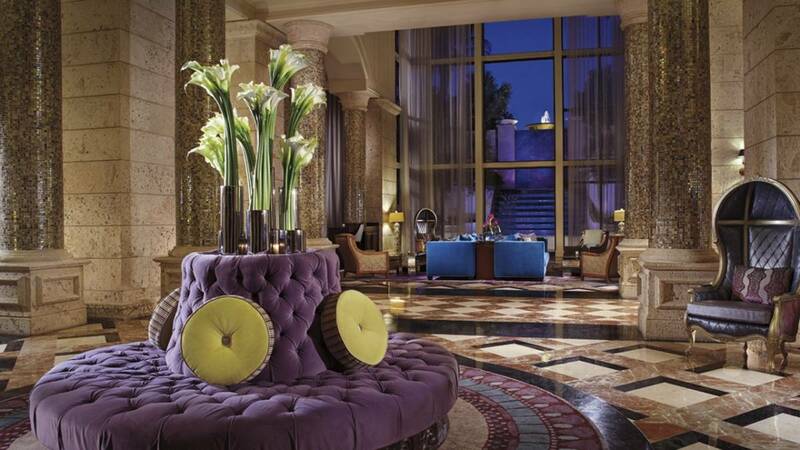 Revel in everything the Ritz has to offer. 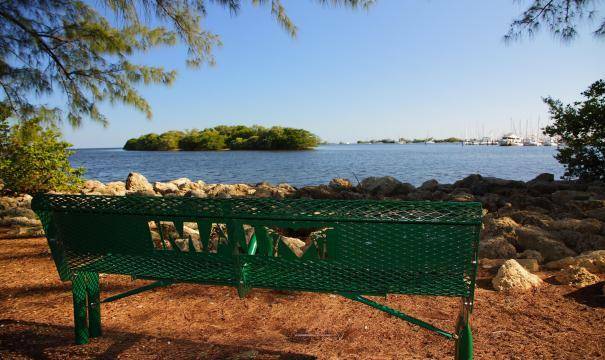 David Kennedy park has awe-inspiring open views of the bay and unwinding walk-paths. This coconut grove park also has a dog park for your tail-wagging friendly companion, a kids area, an outdoor gym, and beach volleyball courts where you could show off that famous spike of yours. Walk on the wooden docks, take a deep breath, and enjoy. 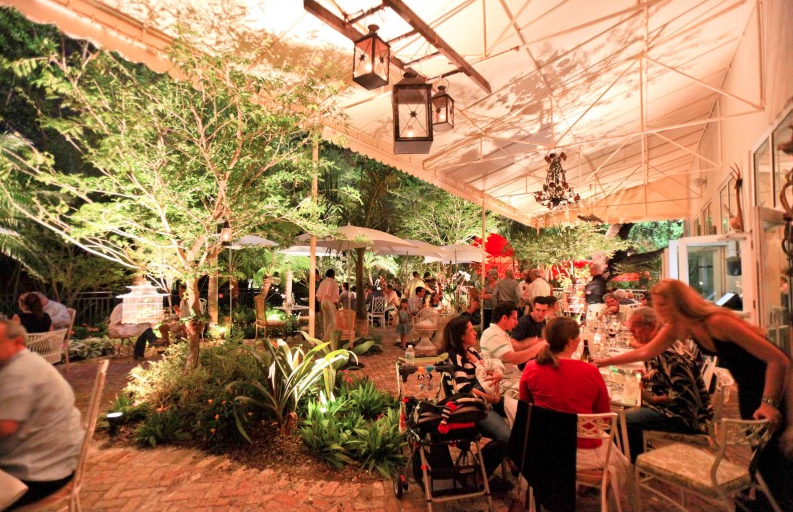 The Peacock Garden Cafe offers an eclectic menu and an overall pleasurable dining experience. Enjoy Grovite favorites such as the Grilled Mahi-Mahi or the Sliced Beef Tenderloin out on the lush garden terrace. This cozy spot is ideal for an appetizing meal, a quick bite to eat, or a glass of Prosecco. Get that pinky ready, why not? 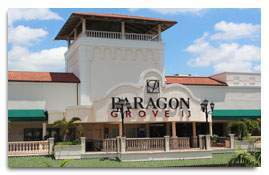 Paragon Grove 13 Theater is all about delivering an upscale experience to all guests. This theatre provides superior amenities including: reserved and VIP seating, bar and lounges, and auditoriums featuring the latest technology. Luxury comes first at Paragon.